Kingman Historic Theatre: How to Train Your Dragon 2 will be OPENING this weekend at the Kingman Historic Theatre! How to Train Your Dragon 2 will be OPENING this weekend at the Kingman Historic Theatre! 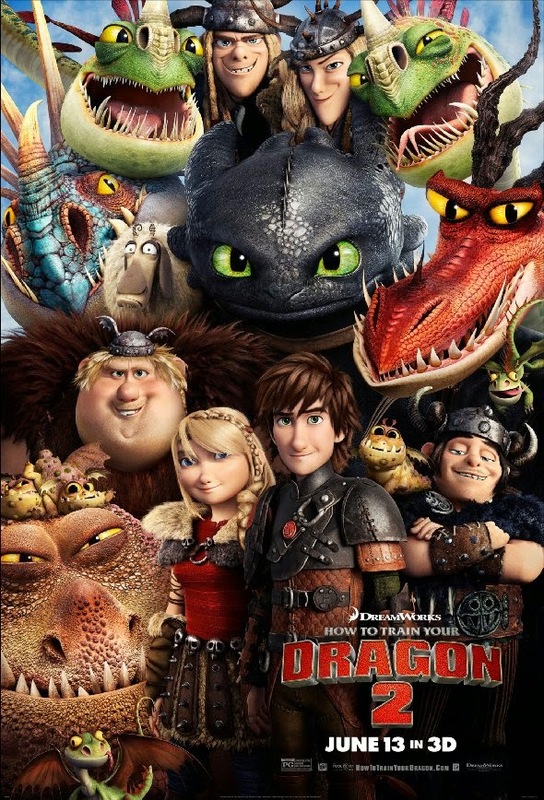 This weekend the Kingman Historic Theatre will be showing How to Train Your Dragon 2 at 7:30 P.M. on Friday (June 13), Saturday (June 14), and Sunday (June 15), which is the NATIONAL OPENING WEEKEND FOR THIS MOVIE! This movie is rated PG and stars Jay Baruchel, Cate Blanchett, and Gerard Butler. Check out the How to Train Your Dragon 2 trailer.